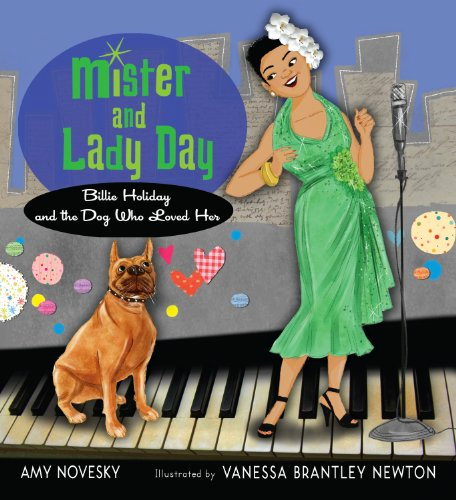 Billie Holiday — also known as Lady Day — had fame, style, a stellar voice, big gardenias in her hair, and lots of dogs. She had a coat-pocket poodle, a beagle, Chihuahuas, a Great Dane, and more, but her favorite was a boxer named Mister. Mister was always there to bolster her courage through good times and bad, even before her legendary appearance at New York's Carnegie Hall. 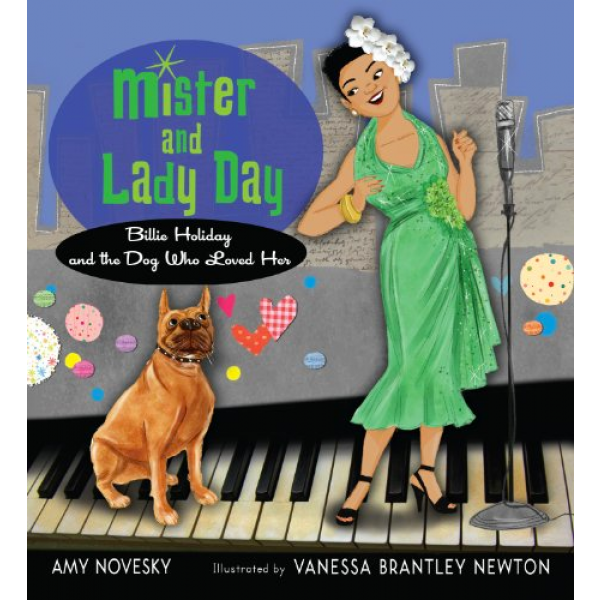 Newton's stylish illustrations keep the simply told story focused on the loving bond between Billie Holiday and her treasured boxer. An author's note deals more directly with the singer's troubled life, and includes a little-known photo of Mister and Lady Day!